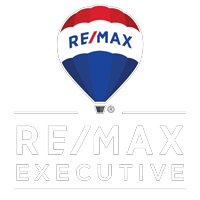 Whether you’re looking to buy or sell, let the Charlotte area Real Estate Experts with the Scott Sadler and Associates at RE/MAX Executive help guide you through the ever changing market. Since 1992, Scott Sadler has been assisting home owners with all of their Real Estate needs. Scott Sadler Wins the 2018 Five Star Real Estate Agent Award! Five Star Real Estate Agents represent those who are outstanding in their field. Winning agents are selected as a result of a rigorous and objective research process. For any market, each year’s field of winners represents no more than 7% of agents within the market. 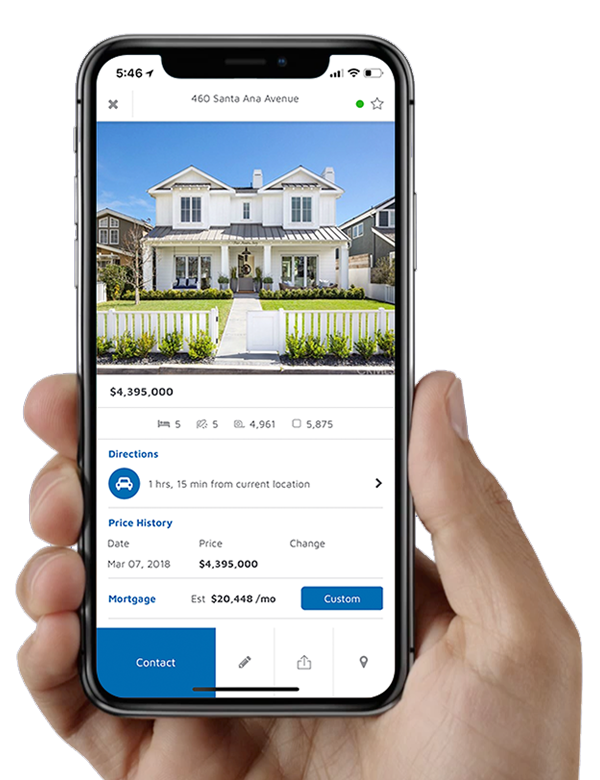 The Homes in Charlotte app is designed for you to stay on top of the real estate market in the greater Charlotte, North Carolina area. This app has a direct connection to the MLS, ensuring that all data is accurate. This is your personalized concierge app that fulfills all of your real estate needs from the palm of your hand. View the all of Scott Sadler and Associates listings in Charlotte and the surrounding areas. View featured homes in the Charlotte area that have been recently reduced in price. What are you waiting for? Whether you’re serious about purchasing a new home, or just looking, ScottSadler.com has all the tools you need to get your Charlotte Area home search started!